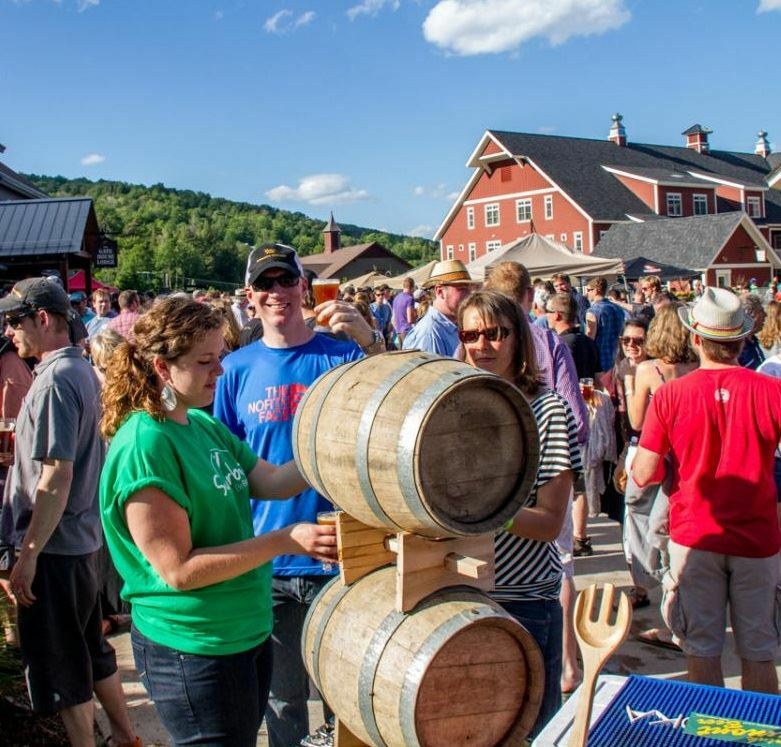 Kick off the summer with Sugarbush's eighth annual brewfest, featuring craft beers from more than twenty Vermont breweries, tasty local eats and jammin' bluegrass bands. Hiking, biking and other summer fun activities are also on the menu. Relax at the Lodge, catch up with old friends, meet new ones. This is a self drive event. Registration required. You can adjust your stay according to your plans. For details and new summer rates, see Rates and Procedures.